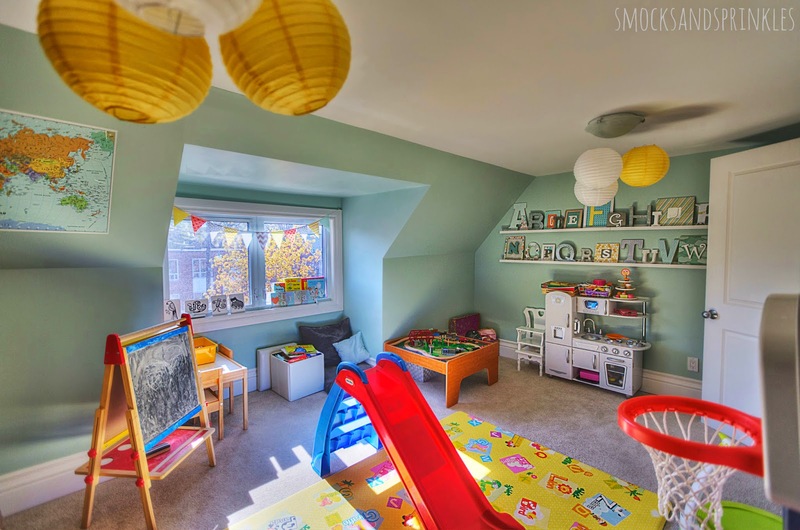 Ah a playroom....a safe space where kids can release their endless supply of energy (seriously, where does all that energy come from?). 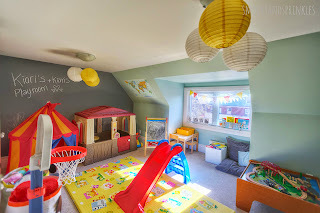 With a winter like the one we just barely made it through, the playroom became the most frequented room in our household. Always start with a colour scheme. Gender neutral colours make sense if you plan on having more kids. 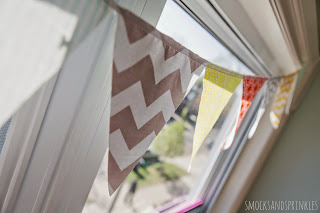 You will want to create a bright, airy, happy space. I was obsessive about finding the RIGHT paint colour for the walls. I'm pretty sure I taped on dozens of paint chip samples. It consumed me. But my persistence paid off- "Palladian Blue" by Benjamin Moore captured my heart. It perfectly compliments the "Steel Wool" chalkboard wall. Speaking of chalkboard walls, you can get chalkboard paint in any colour these days! How awesome is that?! Benjamin Moore will gladly mix it up for you. 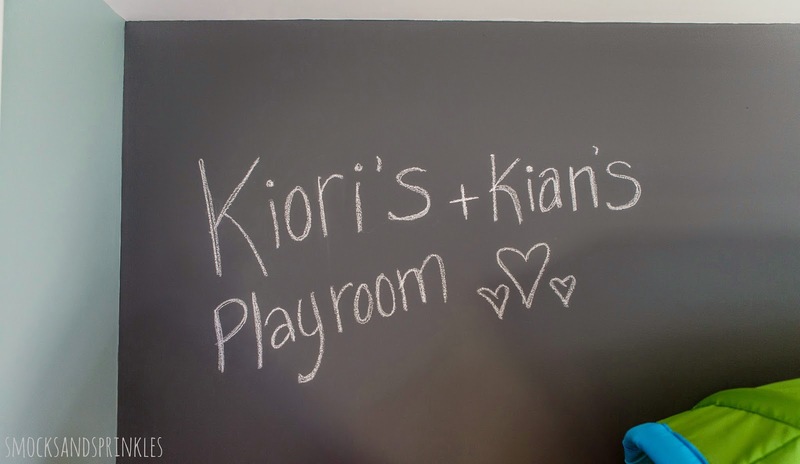 My daughter LOVES drawing on the chalkboard wall and it's a great educational tool. Tip! You should always test the paint colour on the wall in the room you plan on painting. 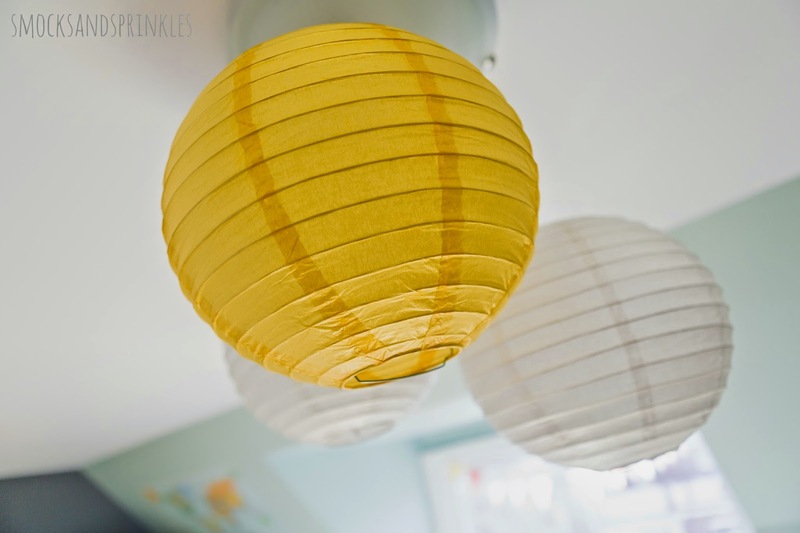 The same paint colour can look completely different depending on the space/lighting/time of day. Trust me, I learned the hard way in my bedroom! Decor- I wanted to create a really inviting learning environment. A large alphabet wall was the perfect decor for our playroom. My daughter loves reciting her alphabet as she plays with her toys. 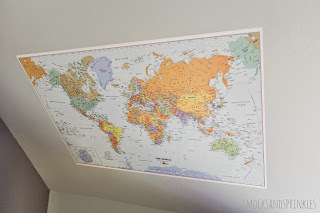 I added a world map decal, bunting (I am quite passionate about buntings), and pretty lanterns to tie the colour scheme of the room together. Mat- A large cushy mat is great for little ones learning to sit/crawl/walk. Most importantly, parents have a soft surface to have a little lie down :). I've taken many snoozes on the mat in our playroom...I'm not ashamed to admit it! I splurged on the Dwinguler mat...ecofriendly (no worry about baby rolling on toxins), durable (still looks brand new after 3 years of rough play) and educational (so many different patterns to choose from). It's also reversible. I'm so, so happy with it. Oh, and it's really easy to clean! I'm not a huge fan of the interlocking mats....I find my kids like to take them apart and chew on them. Art station- Child-sized table and chairs are great for art and crafts, making puzzles etc. Keep a bin of craft supplies on or close to the table. Ikea has a little table and chair set for $27! Score! If you have the extra space, an easel is perfect for painting and creating masterpieces. 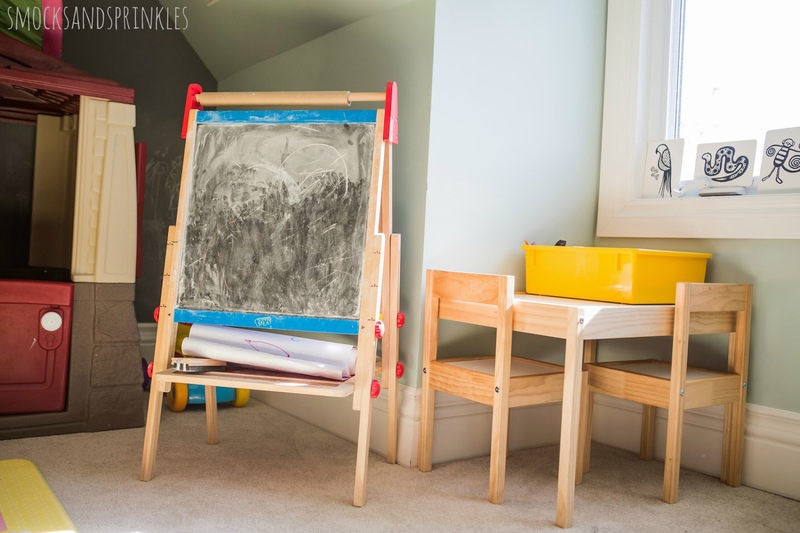 Most easels are double sided and include a chalkboard/wipeboard/magnetic surface. 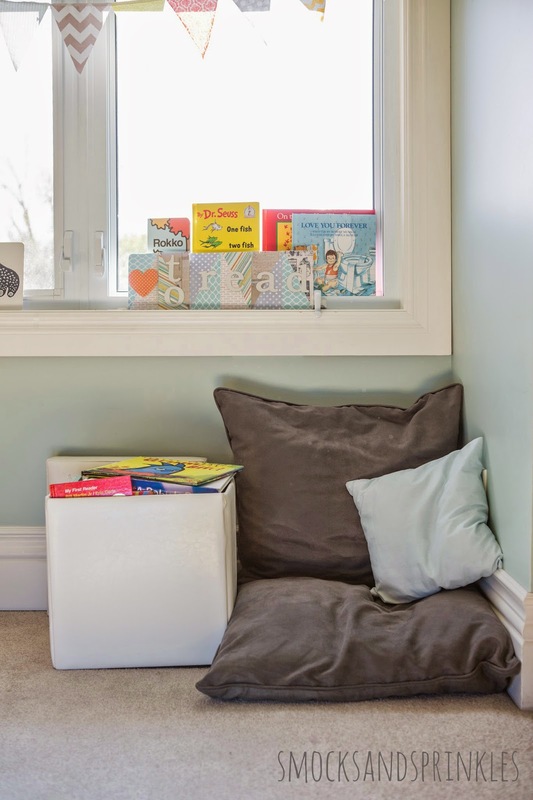 Reading nook- a designated area is a great way to promote reading. A child-size chair, bean bag, or floor cushions and a bin of books is all you really need. You can also use Ikea ribba picture ledges to create a pretty book display. Tip! Kids tend to use items in plain view...it's important to leave books in a highly visible location to encourage early reading. Storage bins/furniture- necessary to keep clutter contained and keep the playroom intact. 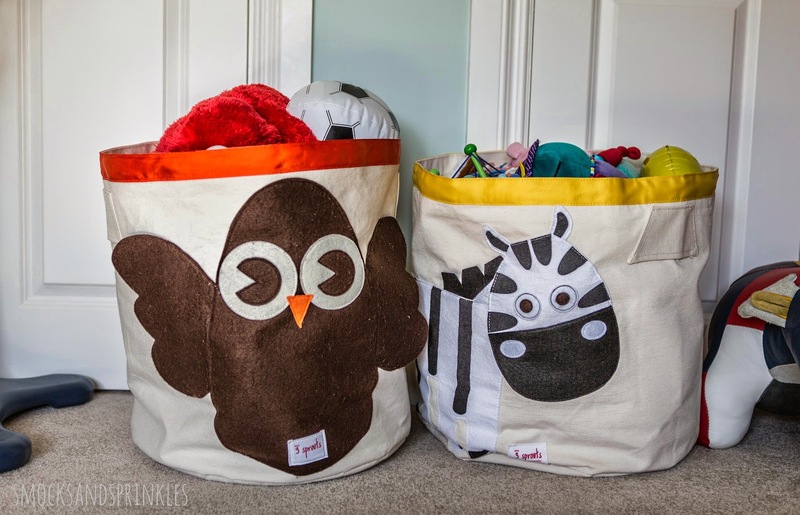 3 Sprouts has adorable, durable canvas storage bins that can hold a lot of toys! Storage furniture can often be found second hand. The key to organization is having a spot for every toy. Tip! Use picture labels on bins so younger kids know exactly where each toy belongs. Makes clean up easier. Gross motor- tunnel, slide, mini trampoline, ball pit, ride on toys, basketball net etc. 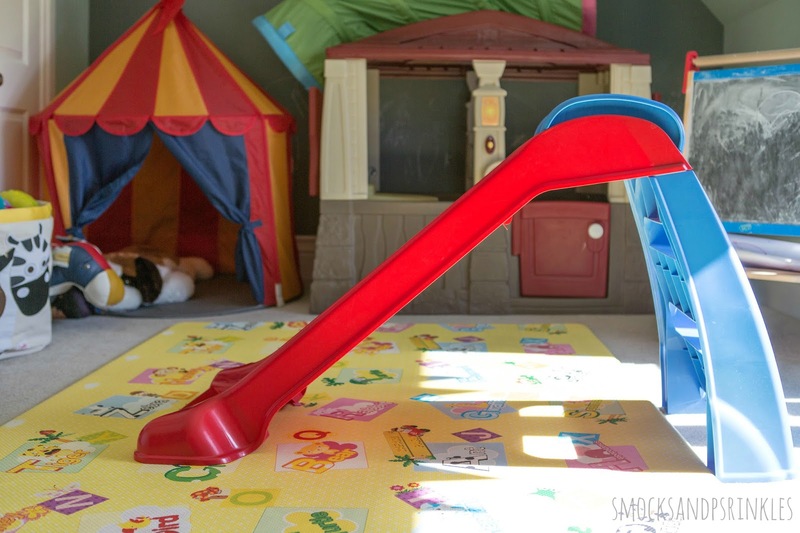 The slide is still the most popular toy in our playroom. It often goes on sale for 50% off at Toys R Us! 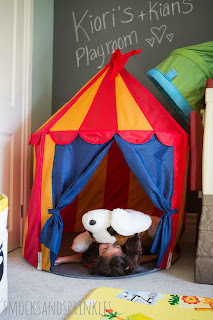 House/tent/fort- kids love having a little hideout. Ikea has cute tents for under $20! It's also a great spot to store oversized stuffed animals, and for "cleaning up" when unexpected guests visit. 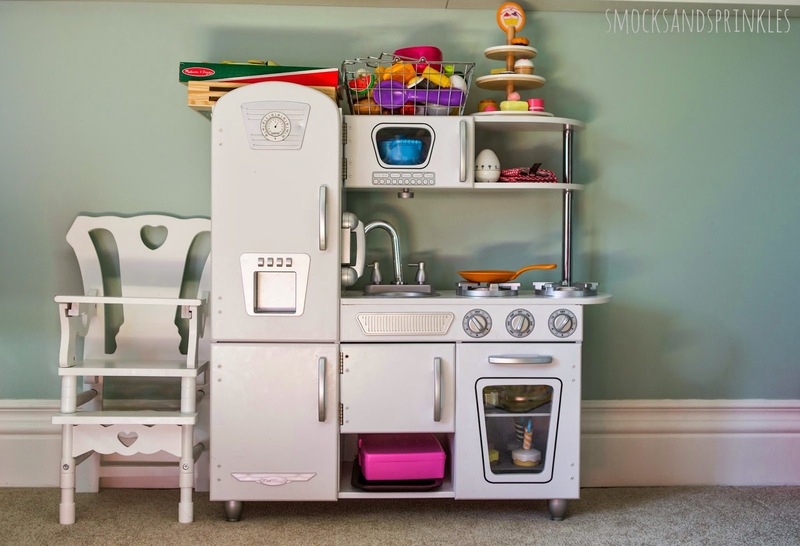 Pretend play- kitchen, dress up box, dolls and accessories, cash register, etc. 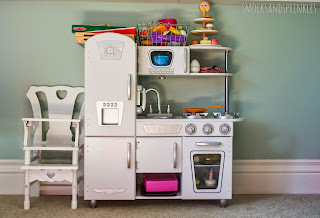 The play kitchen is always a hot item in our playroom. My daughter and son both use it on a regular basis. And by use, I mean my 9-month-old son pulls out every single item while my 3-year-old daughter watches in horror. Music- small piano, drum set (I dare you! ), xylophone etc. Tip! 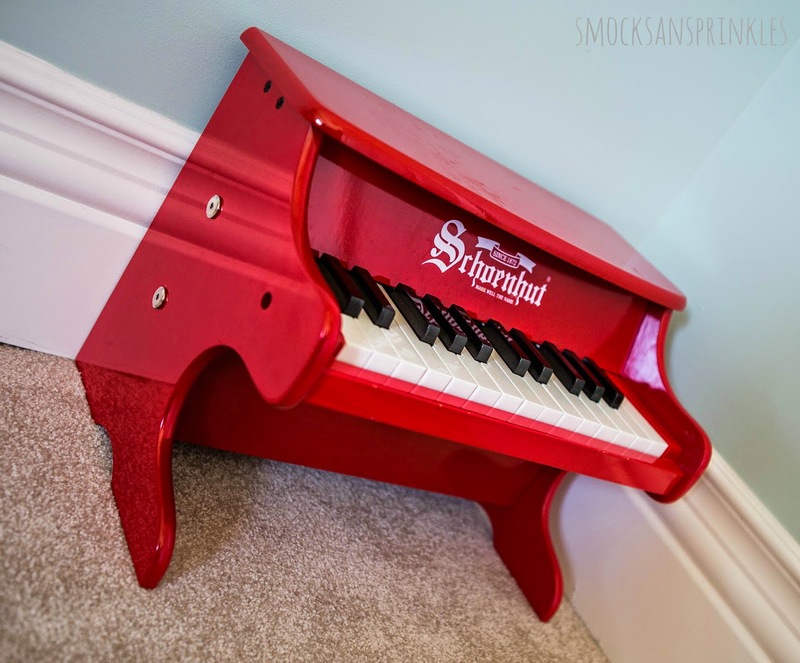 Keep the bulk of extra toys tucked away in a closet or cabinet. We have a "one toy out at a time" policy. 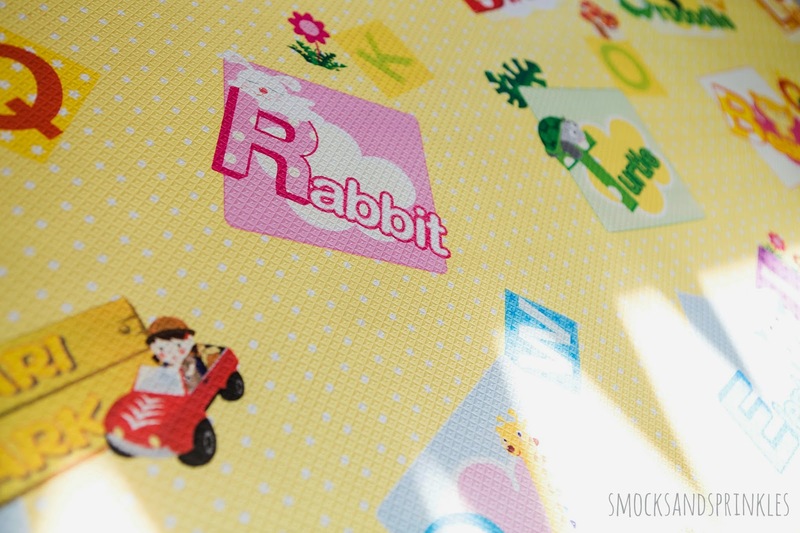 This keeps the playroom neat and helps children to appreciate and take care of their toys. Tip! Consider purging the playroom on a regular basis as your kids outgrow their toys and get new ones. I have my daughter go through all the toys she doesn't need anymore and donate them to those less fortunate. It's a great way to start instilling compassion and empathy. Share your playroom essentials with us! 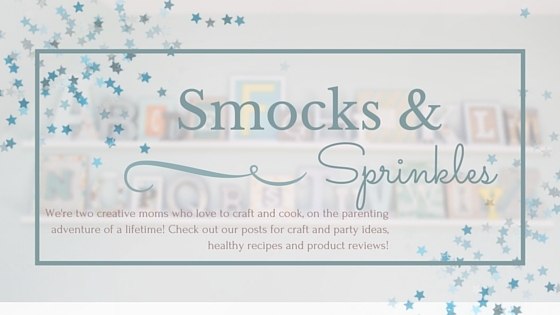 We would love to hear your ideas and see your playrooms!